Specialty – Dodson Wholesale Lumber Co., Inc.
We stock and sell a wide variety of Specialty items such as Cedar timbers, cedar sidings, redwood, yellow pine and oak flooring, surveyor stakes, Doug Fir timbers, vigas, posts, upper grade ponderosa and sugar pine, oak timbers, and many other hard to find items. We have no minimum order and we will gladly make up the order to your customer’s specifications. Our philosophy at Dodson Lumber is that if it is made, we will find it! If you need something that is not on our list, just ask about it and we will try to find it for you. We carry Armadillo Heritage and Armadillo Lifestyle composite decking, fascia and riser boards, and related components. Manufactured from recycled wood and high density polyethylene plastic, Armadillo composite decking will not rot, split, splinter, check, or suffer structural damage from fungal decay or termites and its super hard exterior shrugs off scuffs and stains while boasting superior fade resistance. Armadillo Decking Deck Clip: The Armadillo Decking hidden fastener system provides a cleaner, fastener free appearance. Box of 150 covers approximately 100 sq. ft.
Armadillo End Sealer: Use our Armadillo End Board Sealer on all board ends and any ripped/exposed core to ensure maximum protection from the elements. Clear color works with all Armadillo and Armadillo Lite deck boards. CAP-TOR® xd color matched screws: We carry brown, java, and sage colors in both Deck (350 count) and Pro (1750 count) Packs. Ask your salesman which color is right for your order. TurboClip: Each TurboClip stick includes sixteen universal hidden deck clips plus one grip clip at the end of the each stick, ensuring there are no wasted deck clips. TurboClip cuts composite decking installation time by up to 60%. Save precious time you can spend elsewhere! 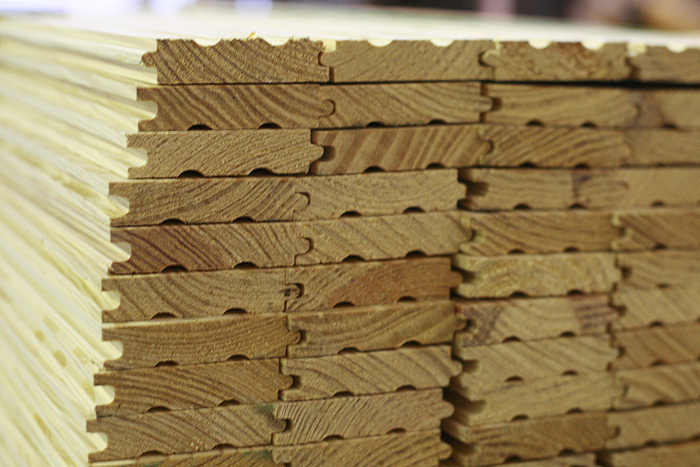 We carry 1×4 – 1×8 #2 and D-Select yellow pine flooring and #1 red oak and #2 red oak flooring. 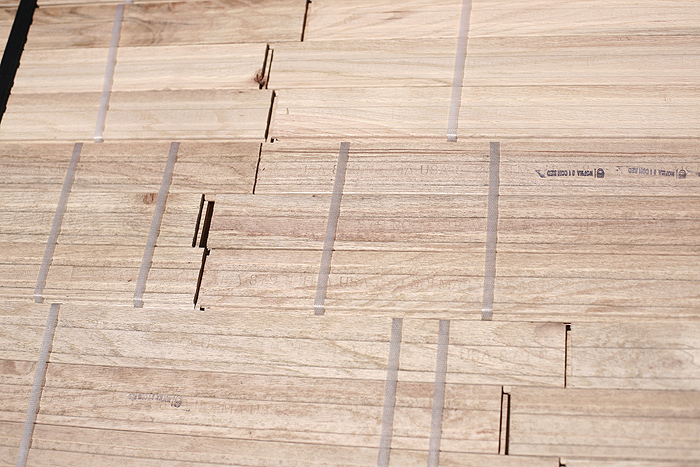 Construction Common (CCRW) contains both heartwood and sapwood and is graded on approximate 2 & Better values. Construction Heart contains only heartwood and is otherwise identical to CCRW. Bee Grade may contain a limited number of tight knots with sapwood accents. Clear is free of knots and may contain both heartwood and sapwood.